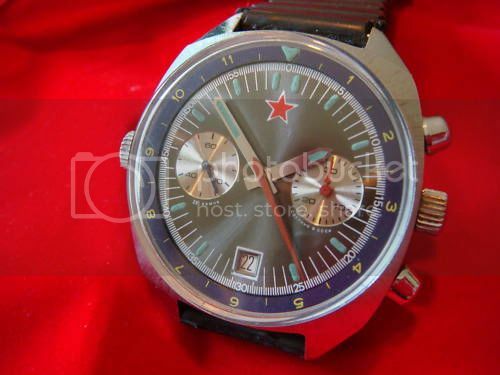 Here are a few watches I have watched on ebay recently. 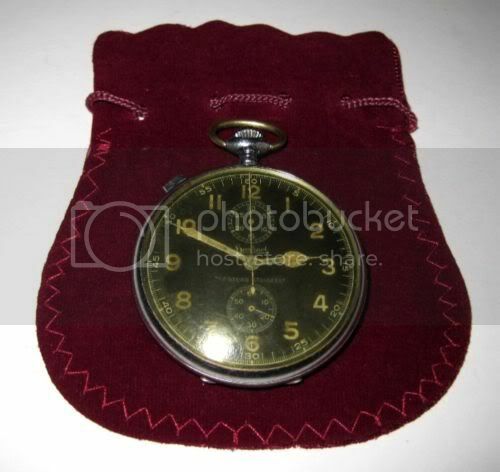 If you want to see more photos of any particular item let me know. 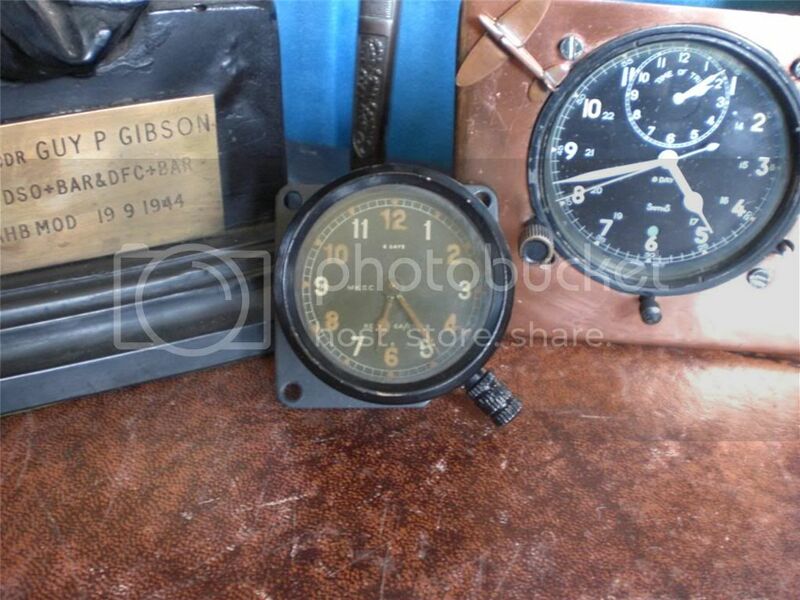 Mk IIC Smiths clock (supposedly ex-Spitfire as they all are!) for £72. (Note the very interesting items in the background). 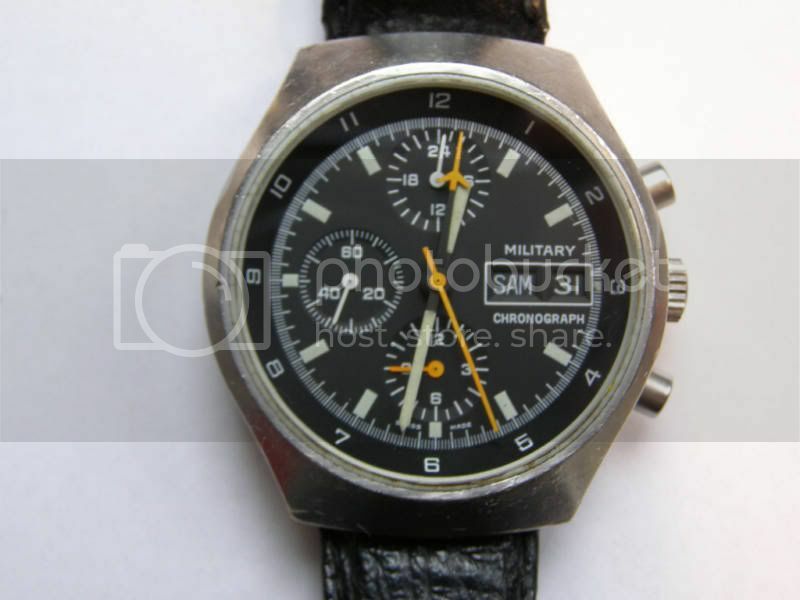 One of many Elgin UDTs sold recently, which seems to have depressed the market. This one was 647 powered and sold for £807. This next one had a 539 and went for £526. 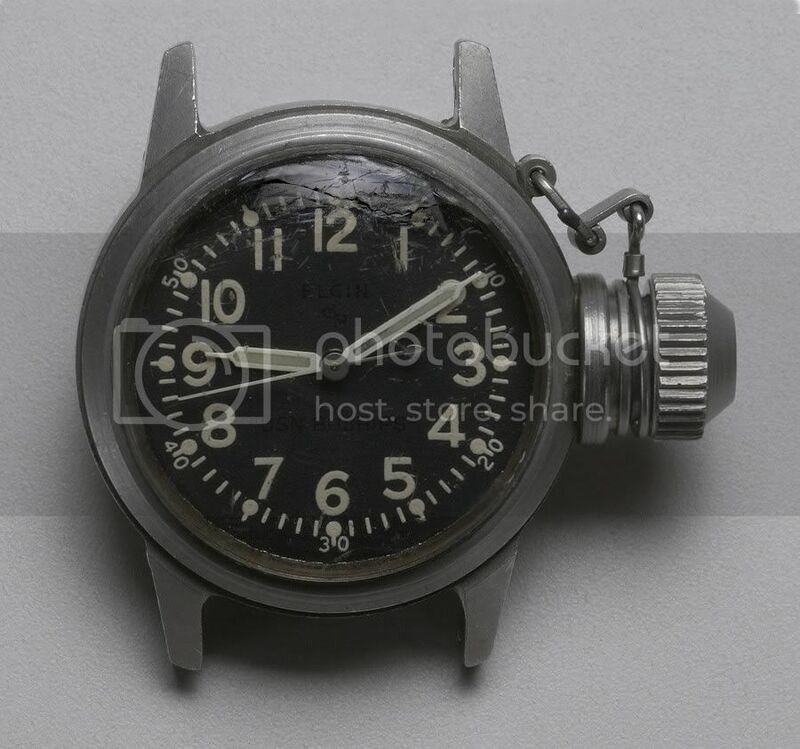 Nice original "one family owned" Hanhart stopwatch £546. 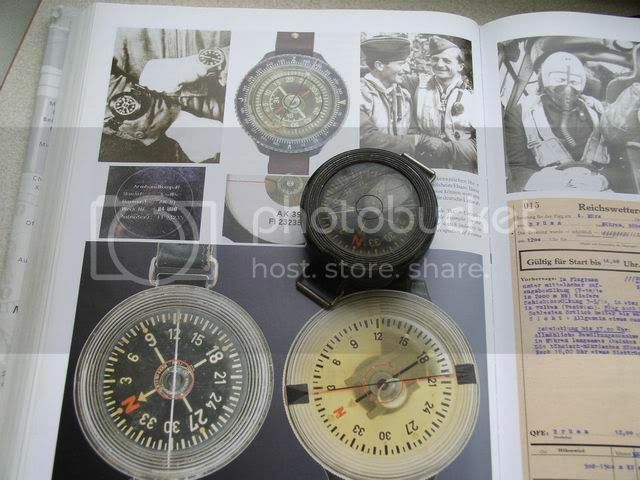 FL23235 Luftwaffe wrist compass £171 (not sure if this sold). Wish you hadn't said that, Colin - I left a half-hearted bid on it and to my surprise ended up the underbidder - I thought it would have sold for considerably more. 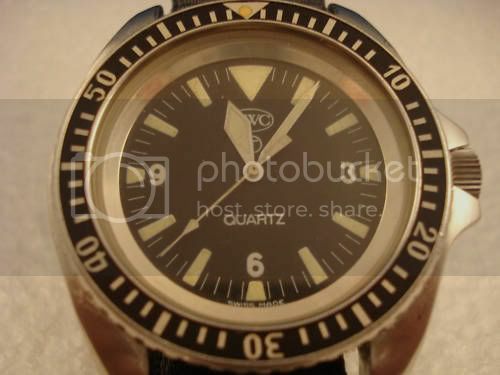 It will be interesting to see what Dave and Pascal have to say about that cheap Arctos. I say that mostly because I'm still unconvinced about the 539-powered Elgins. I haven't seen a convincing argument as to why that movement isn't a later replacement and not original, as I believe it to be and as Wesolowski writes. That Arctos looks all fine and dandy - it probably was. 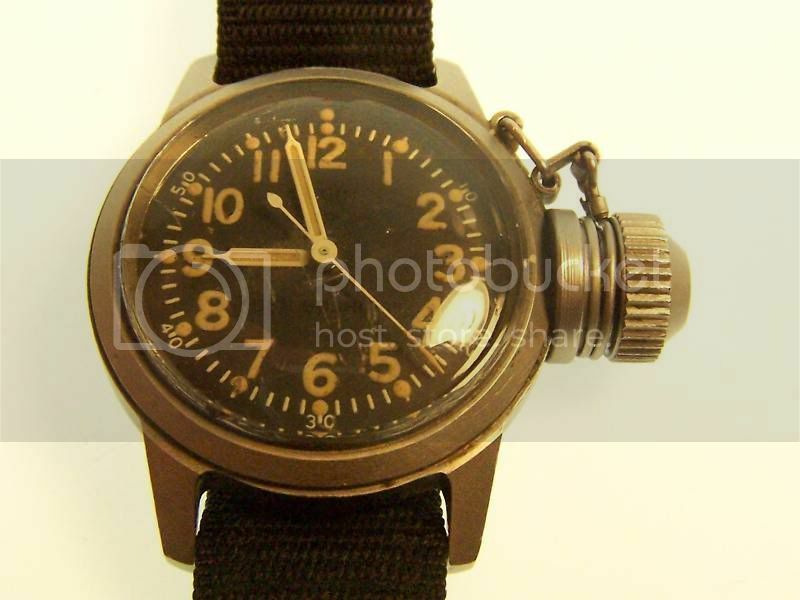 I would say it was about 200 short of a normal price for the condition, but it was a very crummy listing - very few and poor photos (but enough to show thee was damage), no service, timekeeping or other information (and someone could blow 200 on a service), so not an entirely surprising price.